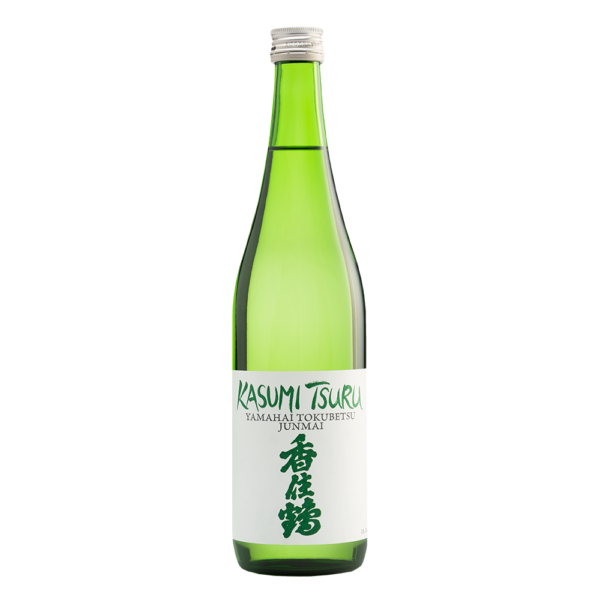 Bold with a full body, noticeable acidity and a dry finish. 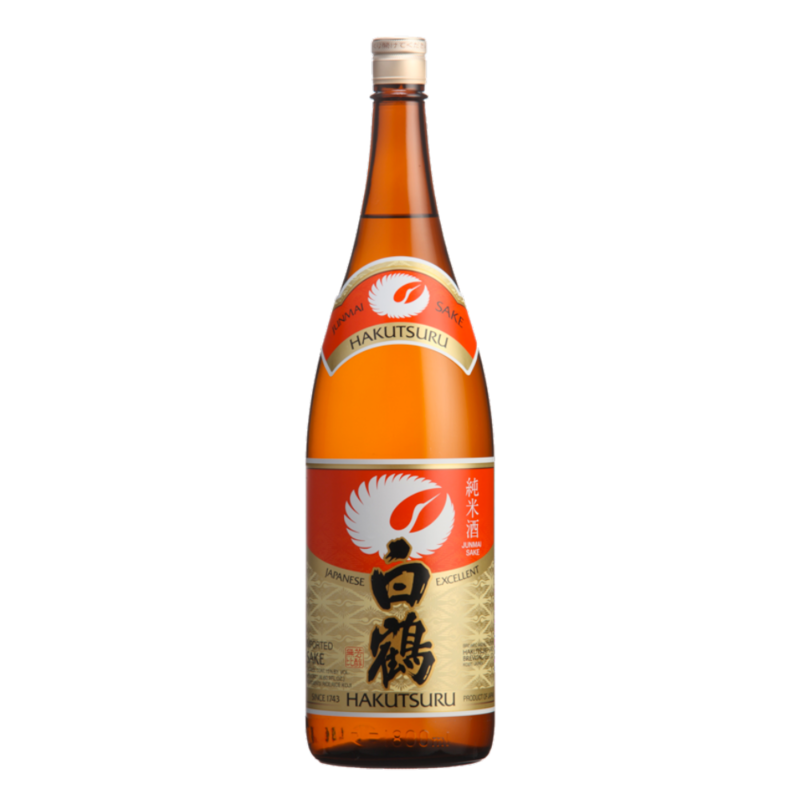 Distinctly complex aroma with notes of mochi rice cake and toasted nuts lead to balanced and mature flavors of savory richness complemented by a nutty and light sweetness in the mouth. 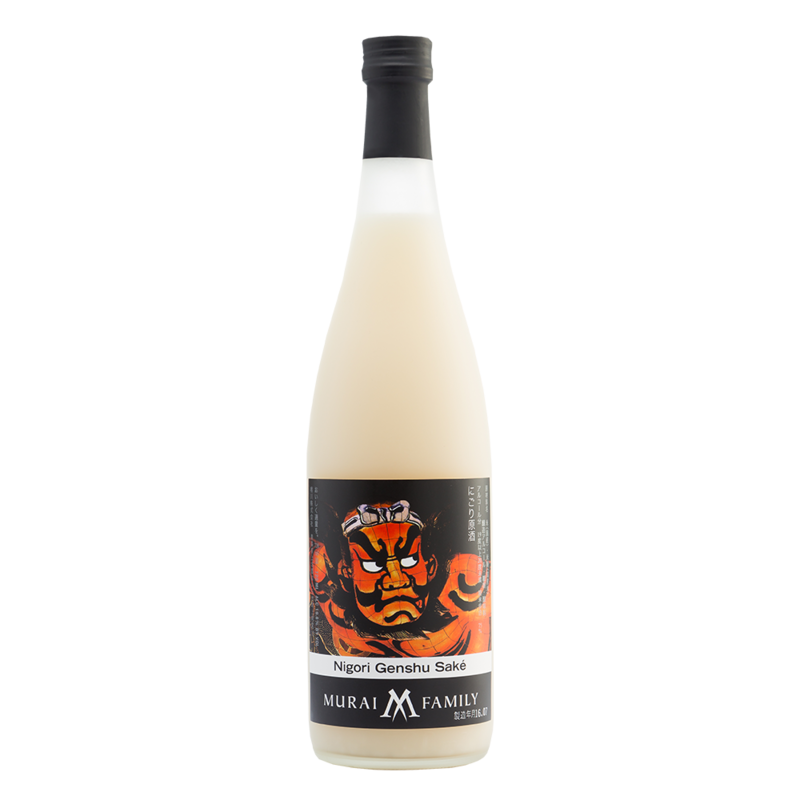 Delicious with seared tuna, sushi, meat carpaccio, fried soft-shell crab, pasta carbonara and Japanese style steak with soy sauce and daikon radish.